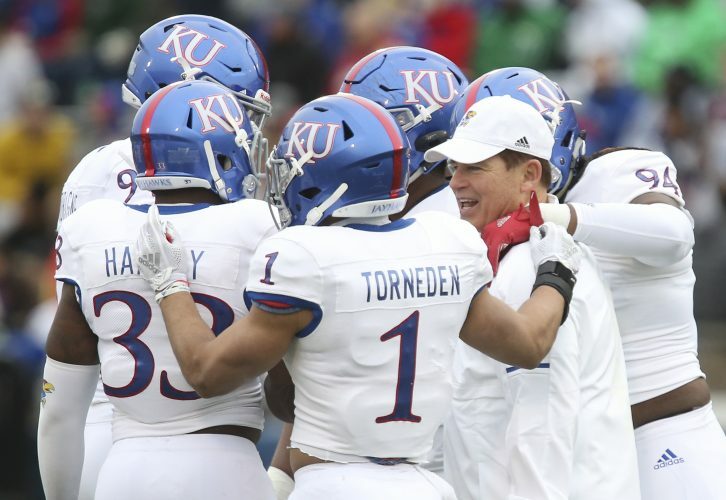 On the eve of college football’s new early signing period, Kansas added another junior college commitment to its 2018 recruiting class. 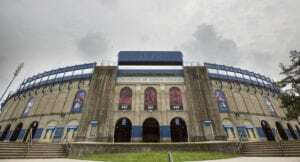 A defensive end at Arizona Western College, Azur Kamara announced his intentions to sign with the Jayhawks through a note on Twitter Tuesday morning. 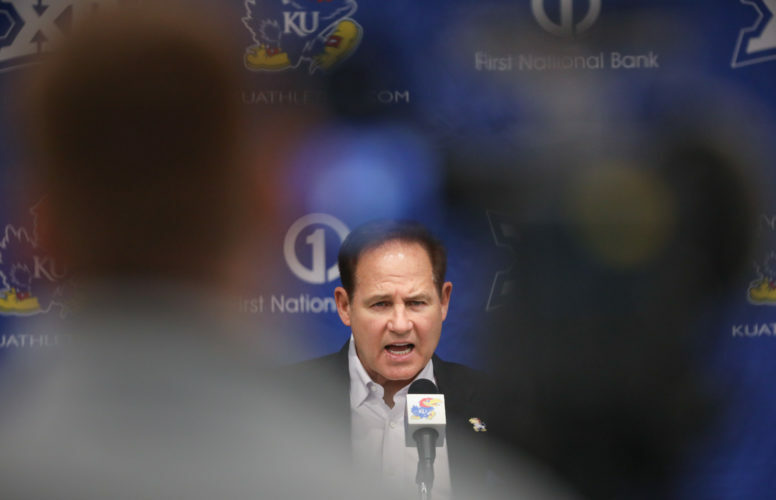 Less than a month ago, Kamara announced his top five potential programs to join, and the list didn’t even include KU. In late November, the 6-foot-6, 230-pound defensive lineman was considering Utah, Oklahoma State, Ole Miss, Iowa State and Florida State. 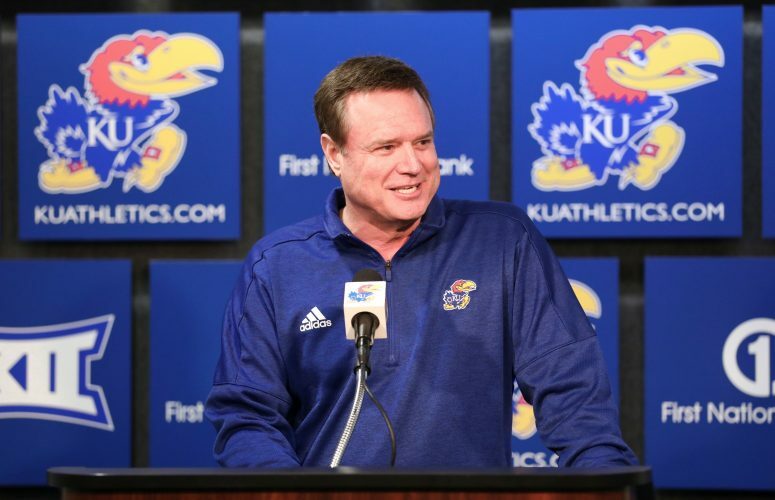 Kamara visited Kansas the second weekend of December and ended up going another direction. Rated a three-star juco prospect by Rivals, Kamara played 10 games for Arizona Western as a sophomore this past season, recording 30 total tackles, with 12.5 sacks, 15.5 tackles for loss, three forced fumbles and a pass breakup. According to Rivals, Kamara also had offers from Nebraska, Oregon and several other Power Five programs. 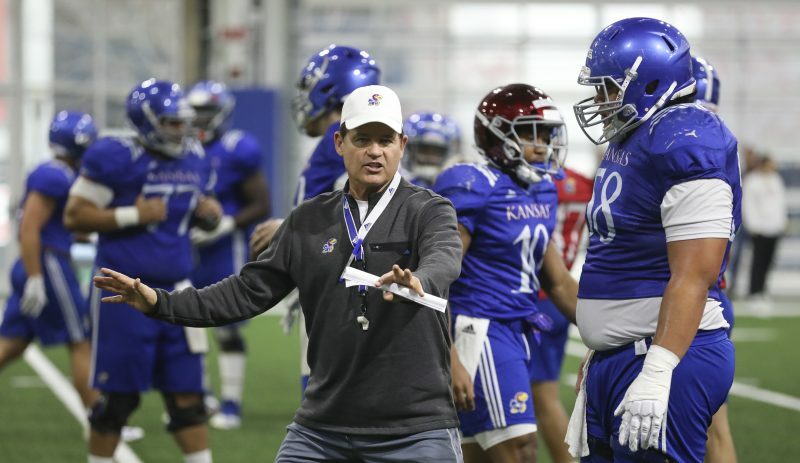 The addition of Kamara as a potential signee gives KU its seventh junior college prospect in this class. He joins defensive end Foster Dixson (West Los Angeles Community College), defensive back Davon Ferguson and safety Jeremiah McCullough (Hartnell College), cornerback Elmore Hempstead (Fort Scott Community College), receiver Stephon Robinson (El Camino Community College) and defensive end Najee Stevens-McKenzie (ASA College).